Looking for movie tickets? 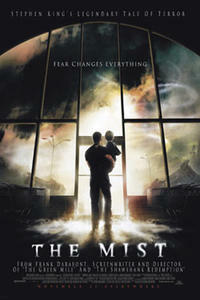 Enter your location to see which movie theaters are playing The Mist near you. 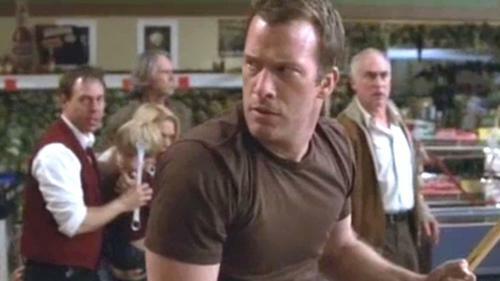 Terrified townspeople huddle in a grocery store while deadly creatures roam outside in a dense fog. Fear reigns in so-so Stephen King monster flick.